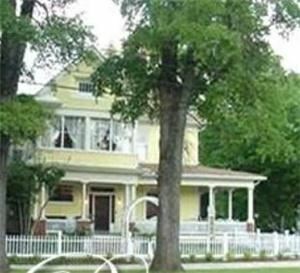 Cobb Lane Bed And Breakfast is located at Birmingham, AL. Relax in the beautifully decorated Birmingham bed and breakfast and experiences a restful night's sleep in one of luxurious rooms. Wake up to an elegant breakfast in the formal dining room, served beneath the crystal chandelier on fine china in an atmosphere of Southern Hospitality. Plan your family reunion at the inn, which is always beautifully decorated for the holidays. Relax and immerse yourself in the luxury of a by-gone era. Enjoy playing the pump organ, sip on your favorite beverage on the expansive front porch or curl up and read your favorite book. The inn is also perfect for corporate and educational retreats, workshops and special meetings.